Call the town planner, the surveyor and architect and start planning your new future on Mather Road. 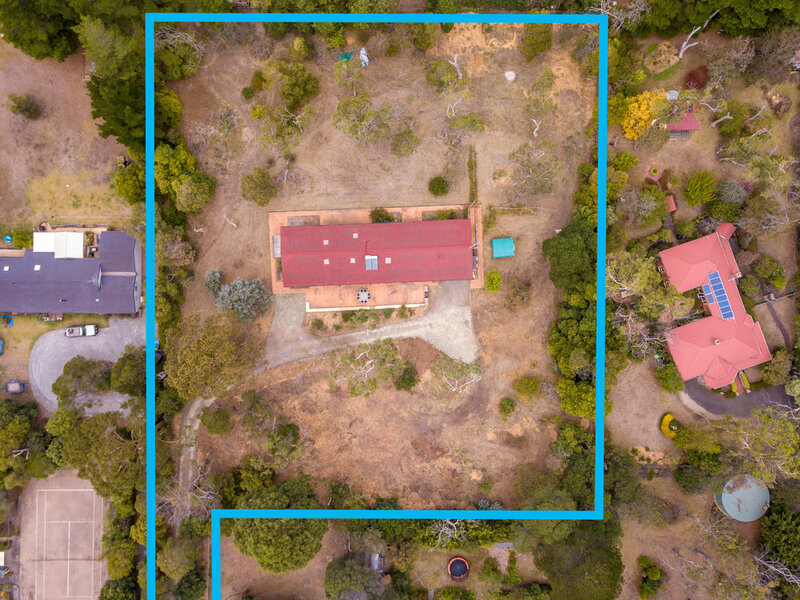 This once in a lifetime opportunity to purchase a magical mid-century home on 7048sqm of land with subdivision potential (stca). 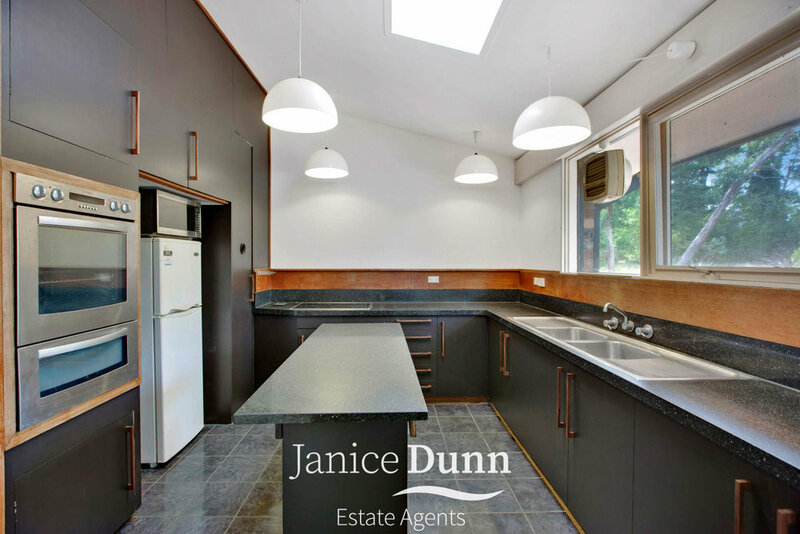 It’s time to seize this rare opportunity to subdivide (stca), while enjoying the lifestyle benefits of this large and light filled, ranch style family home in secluded Woodlands Mount Eliza. Restore your mid-century home and keep a massive land bank to build wealth for generations to come. 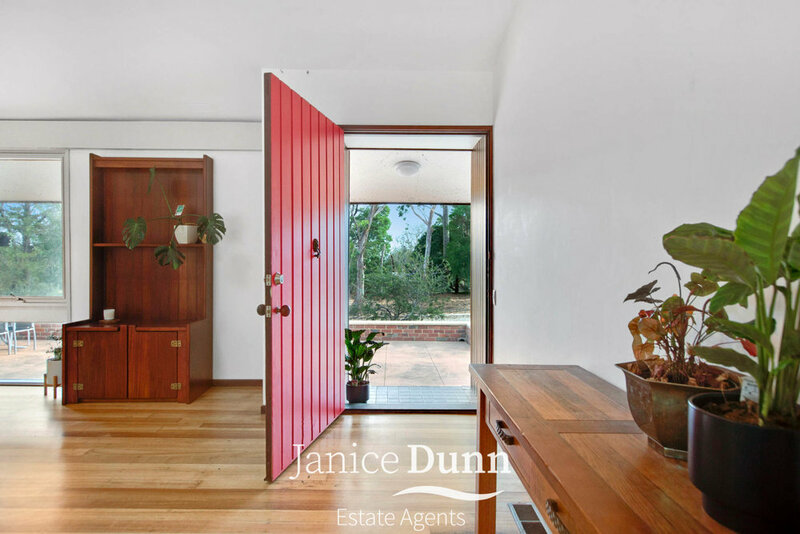 First time to hit the market since 1969, this property offers endless scope for new beginnings. 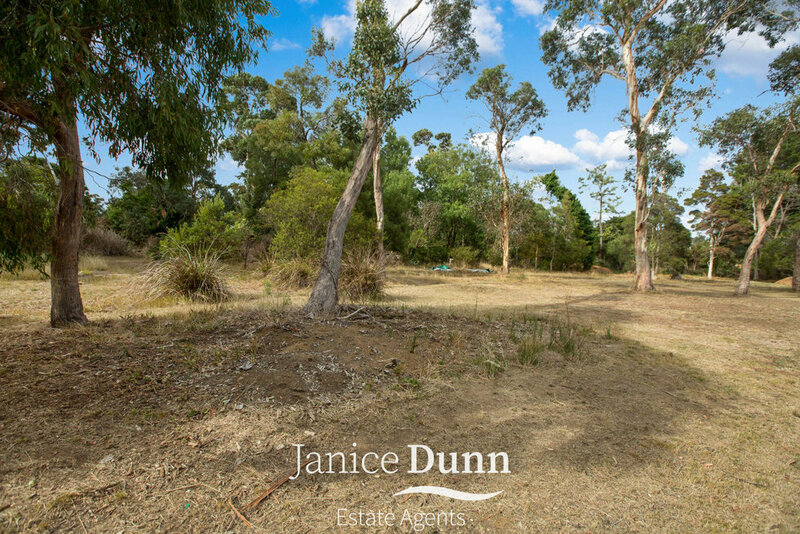 Capitalise on the unlimited potential of this tightly held pocket in Woodlands Mount Eliza near prestigious schools, shops, cafes and stunning beaches. Contact us today and secure your future. Call Tara Vandeligt on 0433 601 578. * We have obtained all information in this document from sources we believe to be reliable; however, we cannot guarantee its accuracy. 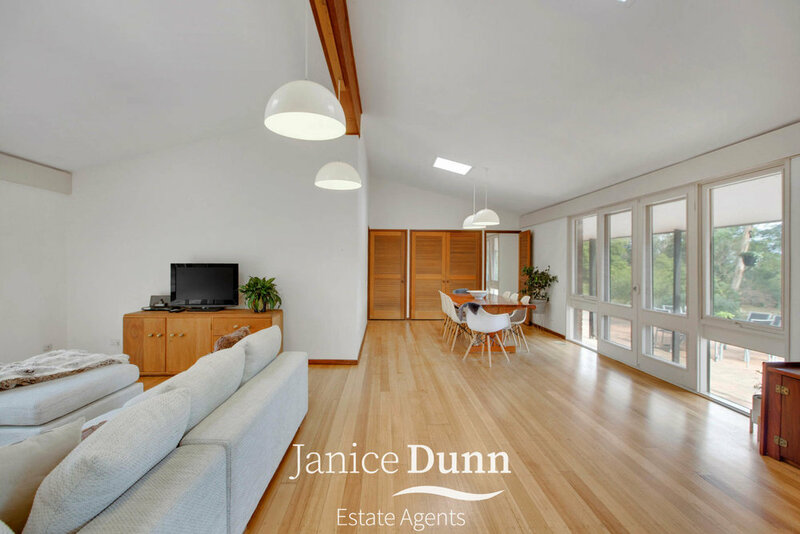 Prospective purchasers are advised to carry out their own investigations.